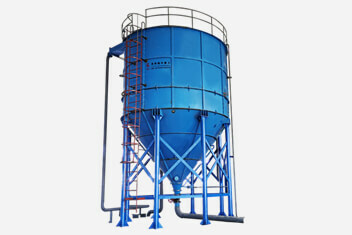 For dewatering screen users, the most important thing is the efficiency of dewatering screen. Because the efficiency of equipment is directly related to the future economic benefits. In general, the higher efficiency of the dewatering screen, the production capacity will be greater, so that the economic benefits will be more. 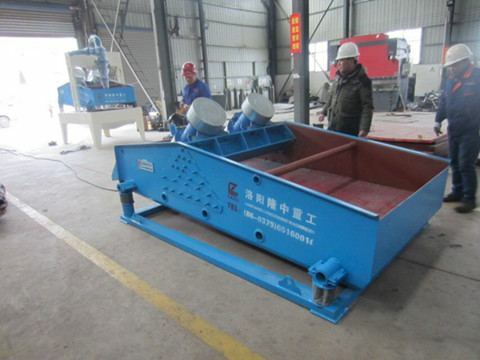 so many users want to buy high-efficiency dewatering screen when purchasing dewatering screen, then how to choose the high efficiency dewatering screen. First of all, should choose high quality and efficient equipment. Because the quality of equipment is closely related to efficiency. good quality equipment, high production efficiency, it can create a good economic benefits for the users. Secondly, according to your own production to select correct model. 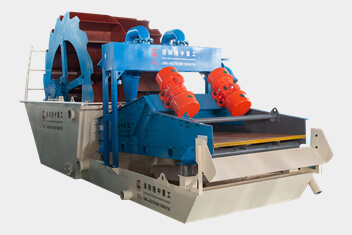 Choosing right model is also an aspect of improving the efficiency of dewatering screen. Because the correct type equipment is best suited to your own production, can achieve the desired productivity. Finally, on the one hand, properly using equipment. It is necessary to operate correctly used in accordance with operating instructions in order to avoid unnecessary failure occurred. It can indirectly improve the efficiency of the equipment. On the other hand, the equipment should always check and maintenance, identify problems in time, to avoid affecting the normal operation of equipment. It can not only can improve the efficiency of equipment, but also to extend equipment life, improve economy benefits.